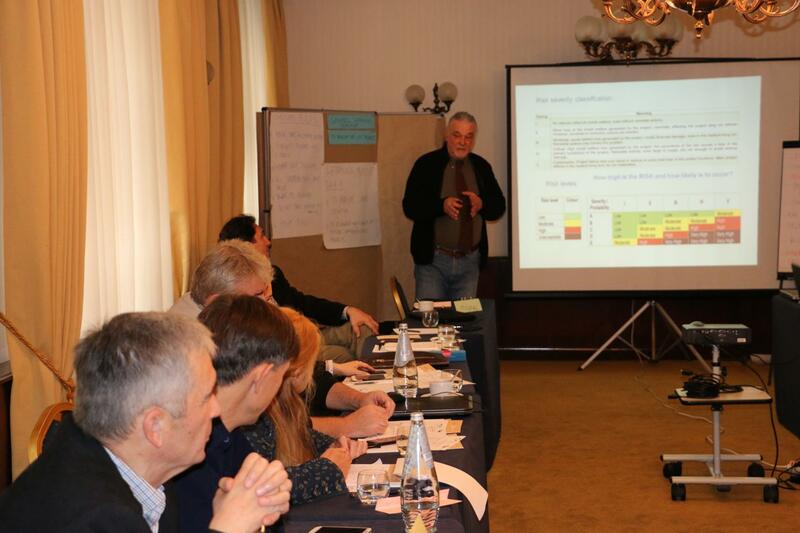 The pool of experienced trainers in water and waste water management issues in South-East Europe is getting its shape. 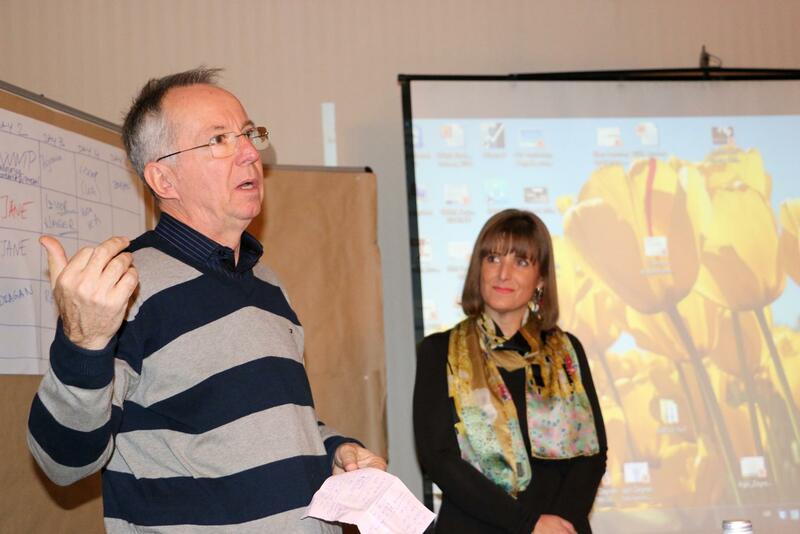 After the general Training of Trainers (ToT) and the three specific ToTs, from 7-11 December 2015 in Zagreb, Croatia we organised the fourth specific ToT, which focused on Development of Infrastructure Investment Projects. Eighteen future trainers coming from Bosnia and Herzegovina, Serbia, Croatia, Macedonia and Albania took part in the ToT, mastering Key elements in developing project proposals funded by international financial institutions; Project development in details, step by step; Project budgeting and financial analysis; and Funding of infrastructure investment projects. 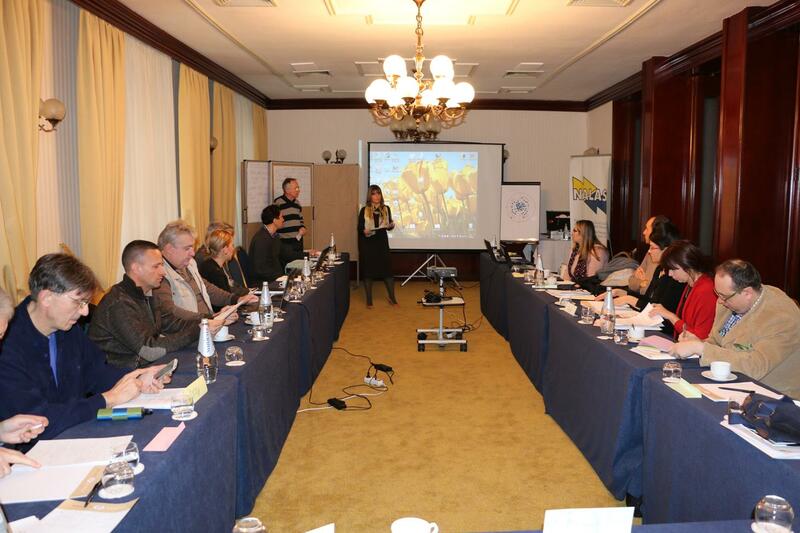 The ToT was lead by a team of trainers from the Hydro Engineering Institute Sarajevo, Bosnia and Herzegovina. "This set of general and specific ToTs contributes greatly to the capacity building area for municipalities and public utilities in the water and waste water sector, with the aim to make them more prepared to access funds, design and implement investment projects", says Miodrag Kolic, NALAS Project Manager. "After this cycle, NALAS members, the Local Government Associations, but also the Public Utilities Associations, will have a pool of ready-to-act trainers that they can use to develop their capacities and make investment projects a reality for the benefit of their citizens", adds Jelena Janevska, NALAS Knowledge and Communications Manager. The host of the training was the Association of Cities in the Republic of Croatia that organised all the necessary logistics for the training. 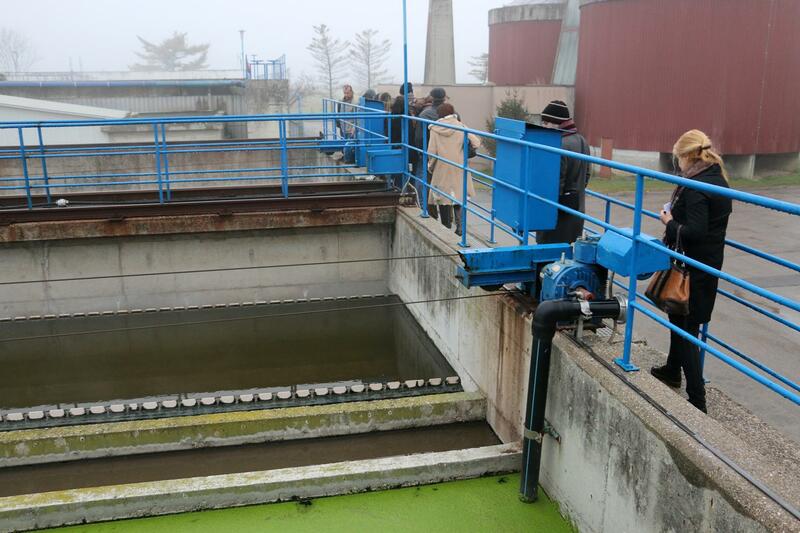 Also, a site-visit to the Waste Water Treatment Plant in Velika Gorica was organised. 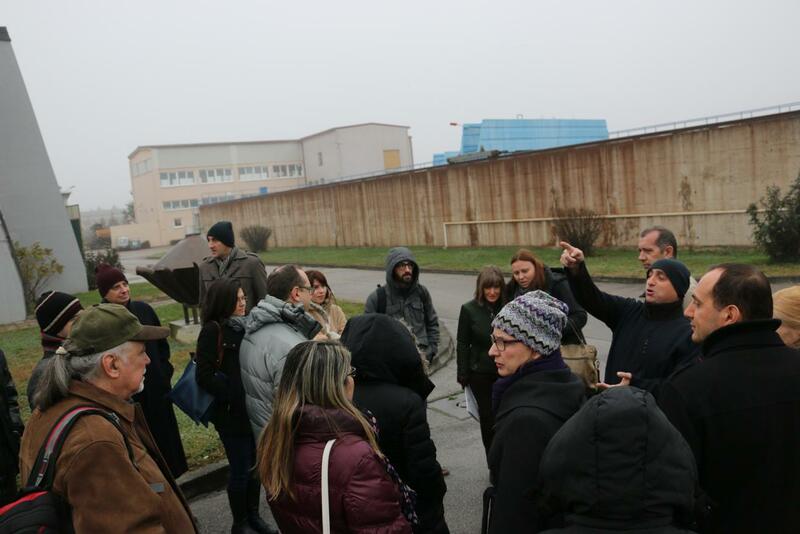 The ToT participants were informed about the phases of waste water treatment and Plant's plans for renovation and improvement of the process, funded by the European Commission. The Waste Water Treatment Plant in Velika Gorica is built in 1974 and expanded in the 80's. The renovation assumes modernisation of the waste water treatment process, that will allow the Plant produce 30% of its total electricity consumption on its own, by using the waste waters. A Feasibility Study and an Environmental Impact Assessment Study have been already prepared and the project is expected to start soon. 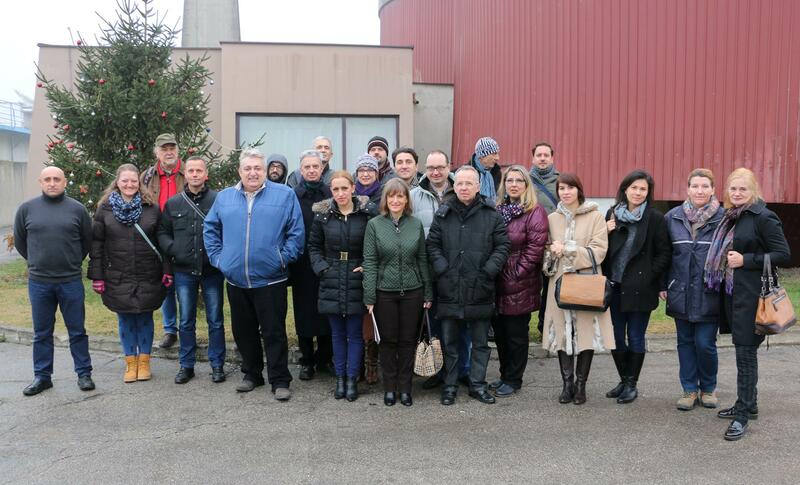 The ToT is organised within the NALAS project "Local Leaders in Southeast Europe: Lead for Change" (LL SEE), that aims at improving management, leadership and cooperation capacity of municipalities and municipal water and wastewater utilities in SEE. The next, fifth specific ToT “Implementation of infrastructure investment projects” is scheduled for 18-22 January 2016, and will be held in Zagreb, Croatia.